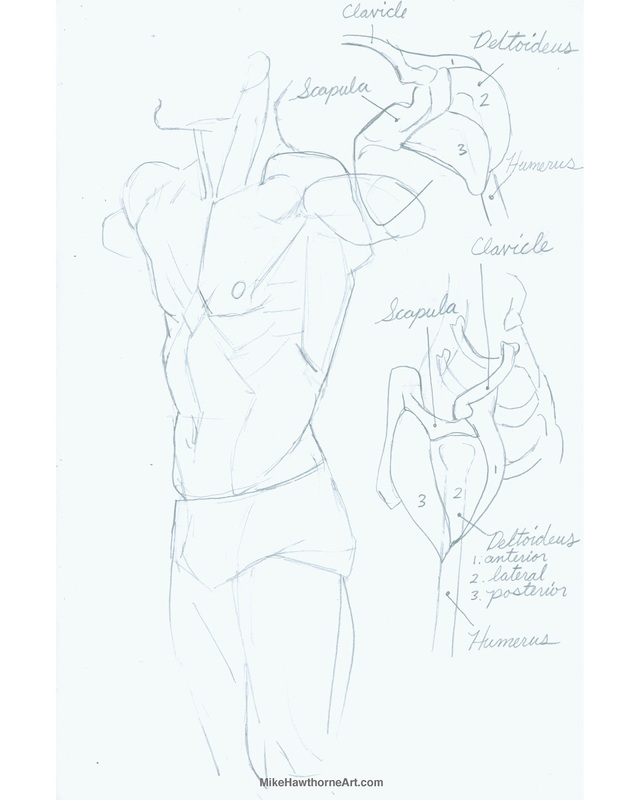 Mike Hawthorne: Anatomy PDF coming! Hey, quick heads up! In a week I'll release a 110 page PDF of all the hand-out from my anatomy class on a pay-what-you-want model. 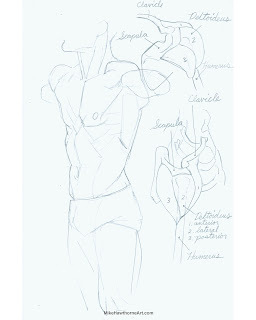 Folks who supported my @StorySupply get the anatomy PDF a week early for FREE, as a "Thank you" for supporting my sketchbooks. PS - If you bought my sketchbooks via Story Supply Co., you should get an email from then with a link to the PDF. Thanks again for the support!